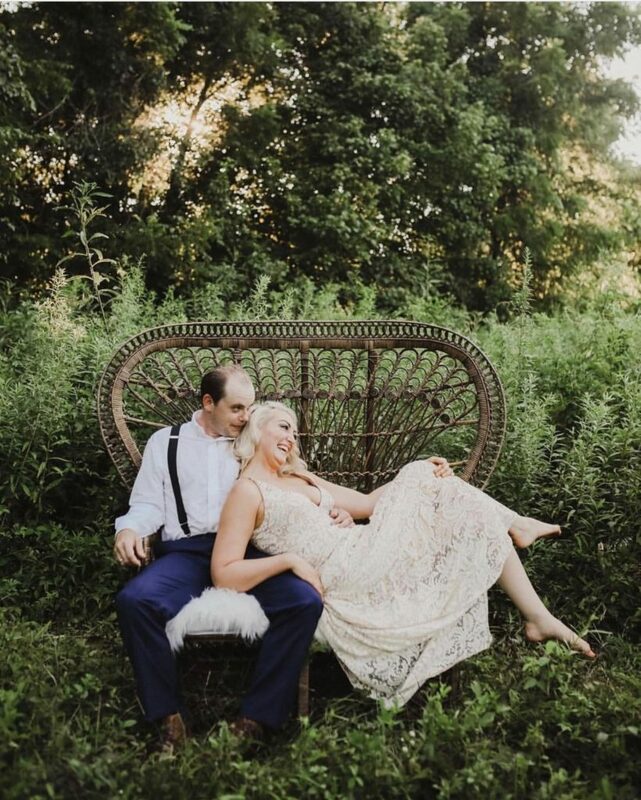 Spark Vintage is a full-service rental company based in Nashville, TN. We exist to help our clients put their unique personality and style into their events & photo shoots. We also offer real estate home staging services with a focus on Nashville’s character homes.